How do I use the BackWPup Restore feature? Where do I find my database connection settings for BackWPup restore? 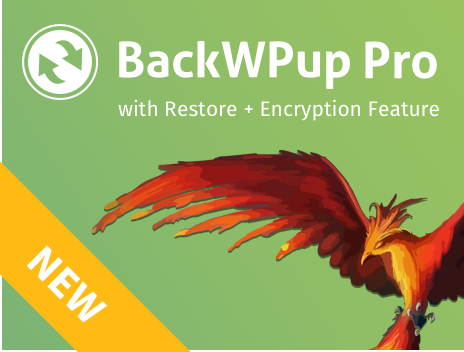 Why a BackWPup Restore stand-alone App?